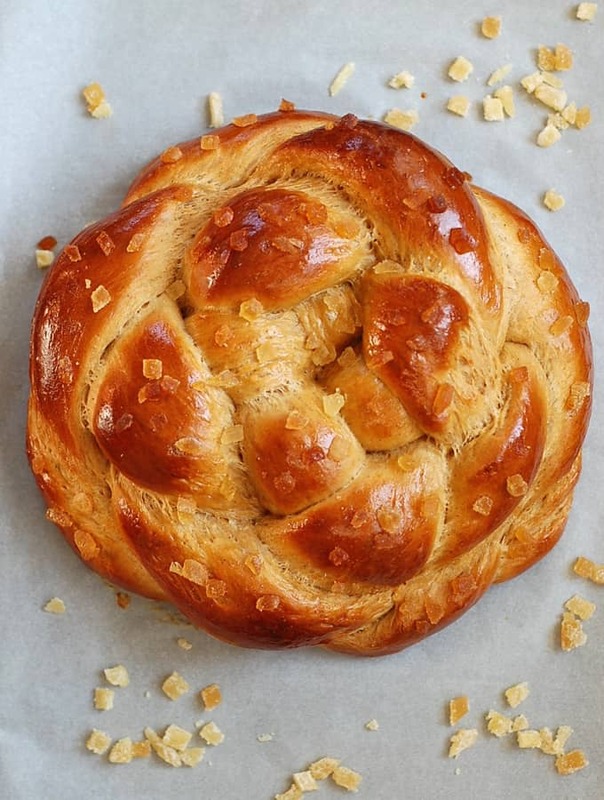 First, this amazing Gingerbread Challah from Turnip the Oven. Not only does this look just picture perfect, but according to Lucy, it makes the most amazing french toast, too. Sold. 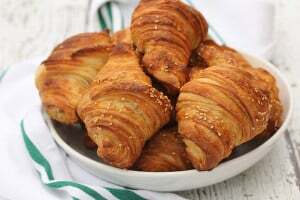 While we’re on the topic of breakfast, let’s talk about Croissants. As Beeta from Mon Petit Four says, these guys are definitely a labor of love, but c’mon, don’t they look like they’re totally worth it?? A similar multiple day labor of love but so stinkin’ amazing? These Pretzel Croissants from Karen’s Kitchen Stories. Let me just say too, that if you want learn to make any type of bread from scratch, Karen is totally your woman. 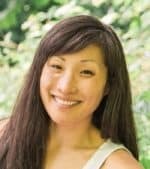 Her site is a mecca for the gluten lover! When we first started making bread a few years ago, one of our first recipes was one of Karen’s too! 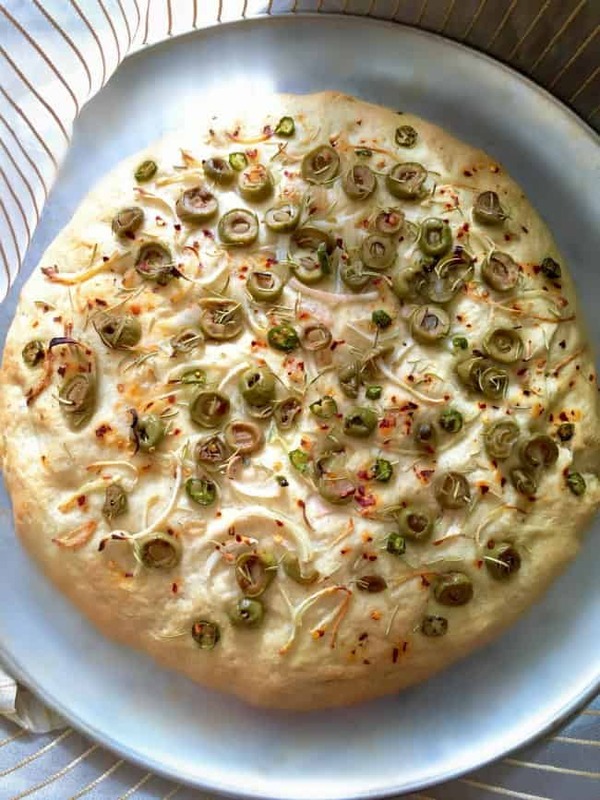 Como Bread should be on your list, too! 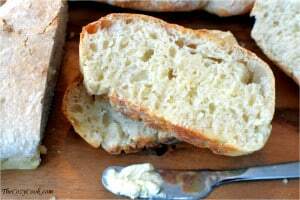 Now if those two recipes were a little intimidating, here’s one that’s been my go to bread for a long time. 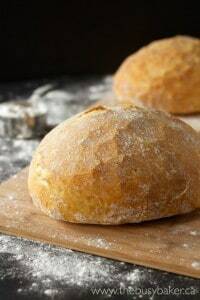 This Easy No Knead Artisan Bread from the Busy Baker is one that all aspiring bread bakers should have in their arsenal! 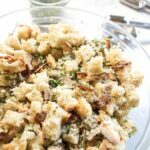 It’s low maintenance, easy, and sooo crusty and delicious. Love an amazing crusty bread with a soft middle? Then next on your list should be this Homemade Ciabatta from The Cozy Cook. Give me some soft salted butter and I’d be in heaven with this bread. 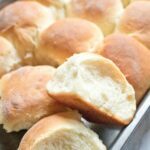 Another butter craving bread from scratch? These Classic Dinner Rolls from The Chunky Chef should also be on your bread resolution list. Bonus: they’re ready in less than an hour! 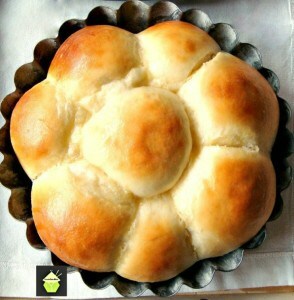 Looking for another great roll for a dinner party? Try my Crescent Rolls From Scratch, too! 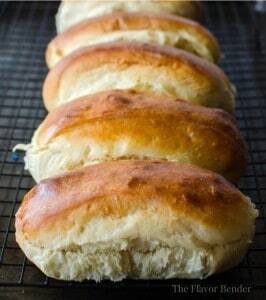 Next, how cool are these from scratch Hot Dog Buns from The Flavor Bender? Even better, the gluten science lesson from Dini! 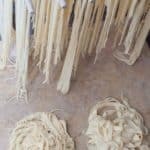 Another amazing from scratch delicious gluten vessel? 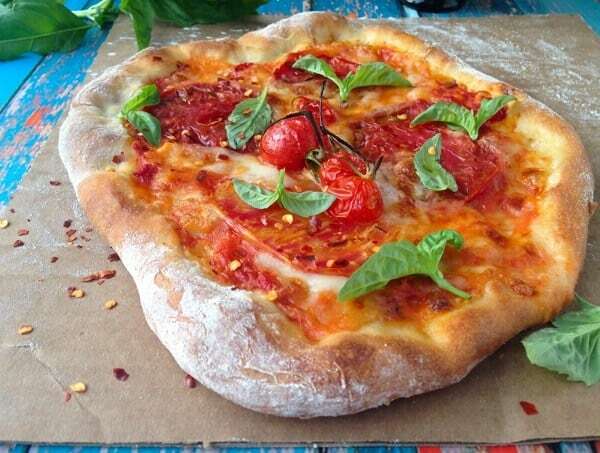 Pizza dough. I am loving this Rustic Pizza Dough from Ciao Florentina, ready in under 20 minutes! 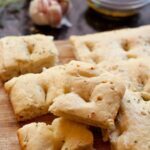 Pita Bread, that can then be made into Pita Chips are other delicious gluten vessels you can make from scratch! Sometimes, homemade bread doesn’t need to be a vessel and is meant to be enjoyed just as is. Like this Brazilian Cheese Bread from Brazilian Flair in the US. Little bites of cheesy bready goodness… nom nom nom. Or how about a slice of Easy Rosemary Olive Focaccia Bread? 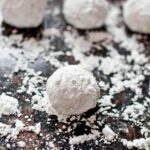 This recipe from Easy Cooking with Molly is totally on my next brunch menu. Also on my next brunch list, this sweet, soft, pineapple flavored Aloha Bread from Love Foodies. Pineapple and bread together? Yup, I’m in love. 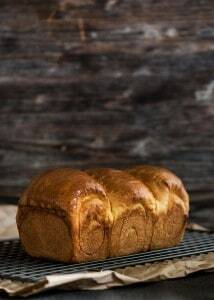 This Hokkaido Milk Bread (or Japanese Milk Bread) to Curious Nut has also been added to my must make list. And the tangzhong method to my bread making, how cool! Finally, I’m adding my Vietnamese Baguette to the list of Breads you should resolve to make this year and I’m resolving to make even more than I already do. Why? Because it’s my favorite. Really. 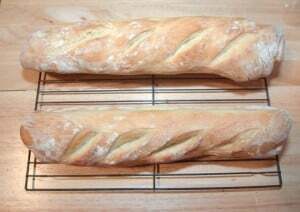 Between the sandwiches (banh mis and subs) and the crostini (with whipped feta or beets and radishes), anything you need a baguette for (even like baked eggs) this baguette is our go to! Phew. I think that’ll keep me plenty busy. Because what’s better than getting a house ready for a baby? Getting ready for a baby in a house that always smells like fresh baking bread! Happy Baking, Friends! Wow!! I love bread way too much. I could eat bread happily at every meal for the rest of my life. Thank you for including us!! Thank you, Ludmilla. 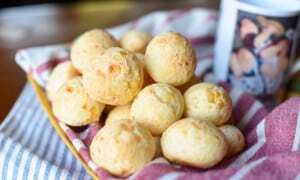 I cannot wait to make your Brazilian Cheese Bread! What a great collection! Thanks very much Tracy for including our Aloha Bread! Thank YOU! Your recipe is amazing!! 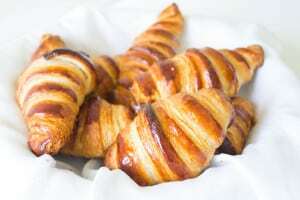 Pretzel croissants?! Umm, yes please!! My goal this year is to be less afraid of baking! I am going to try baking a lot of breads in 2016 and have saved your round-up to get me started! 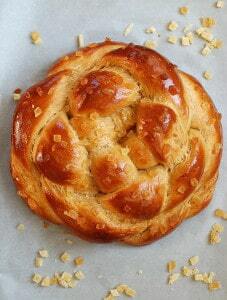 I loooove the gingerbread challah! now I can’t wait to bake again! Isn’t it just picture perfect?! I love this post, I love bread! 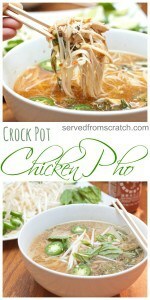 Can’t wait to make some of these. That olive fococcia will be the first one up. 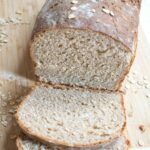 I have been trying to cut down on bread in the new year but might have to rethink that now that I’ve seen these great recipes. Love them all. Ooooh sorry to tempt you!! Once in awhile should be ok though! I often bake, take just a little bit for us then give the rest away! Such a great list Tracy. The hubs and I try to limit our bread consumption (it always seems to go right to my hips). . .but as I go down the list. . .I find myself saying “oooh” gotta try that and “aaaah” this one too. So. . .I’m thinking maybe as a special treat, I pick one a month to try. First up. . . french toast made with the Gingerbread Challah. Yum, yum, yum. Thanks, Lynn! Yeah, bread will get ya but it’s sooo tasty and worth an indulgence once in awhile! WOW! You are a talented breadsmith! We just started making bread and your post could not come at a better time to help us develop this skill; thanks so much for sharing! wow! what a collection! great job!